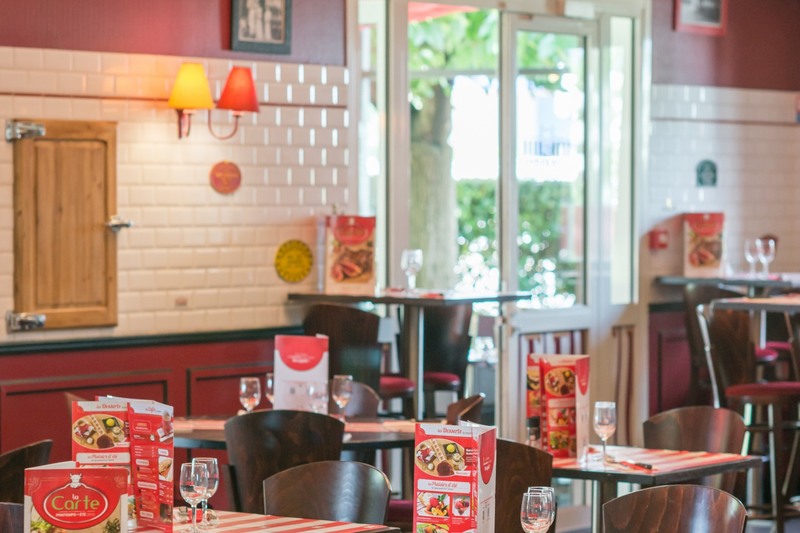 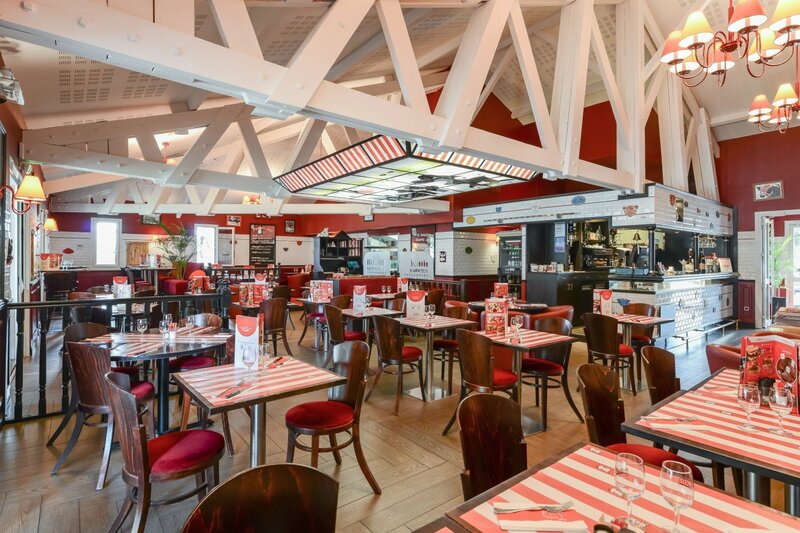 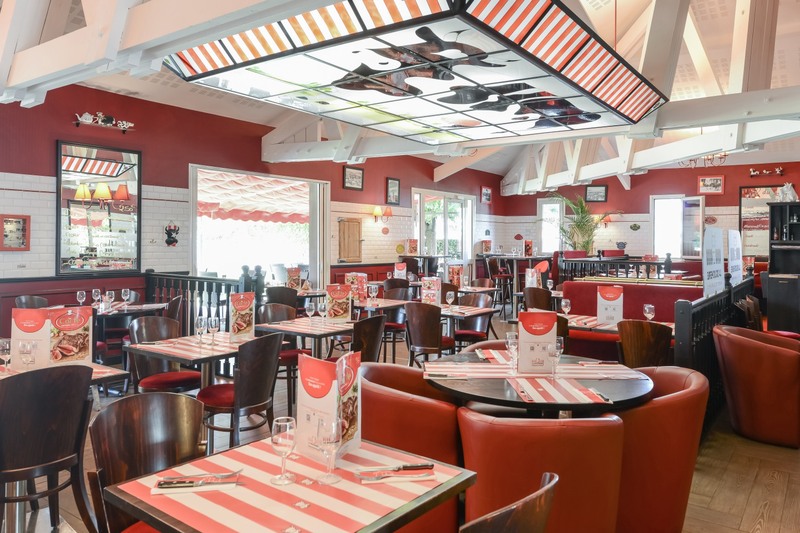 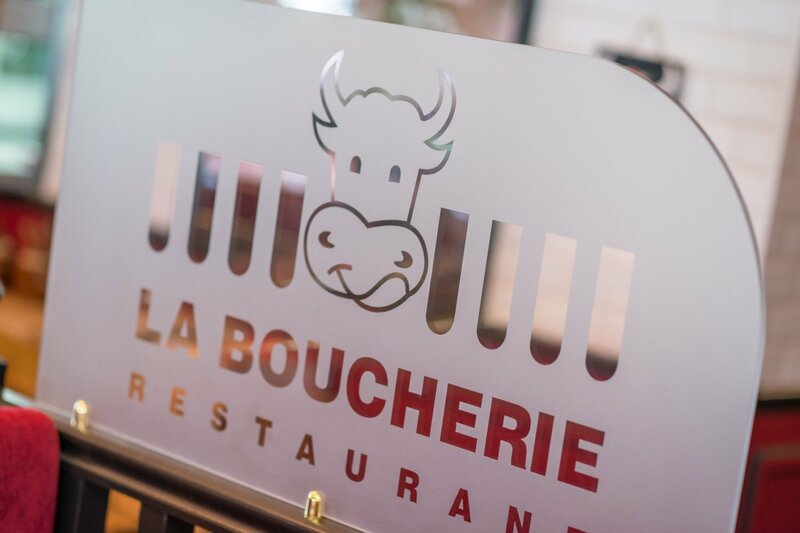 For your meals we welcome you in our partner restaurant "La Boucherie" within the hotel. 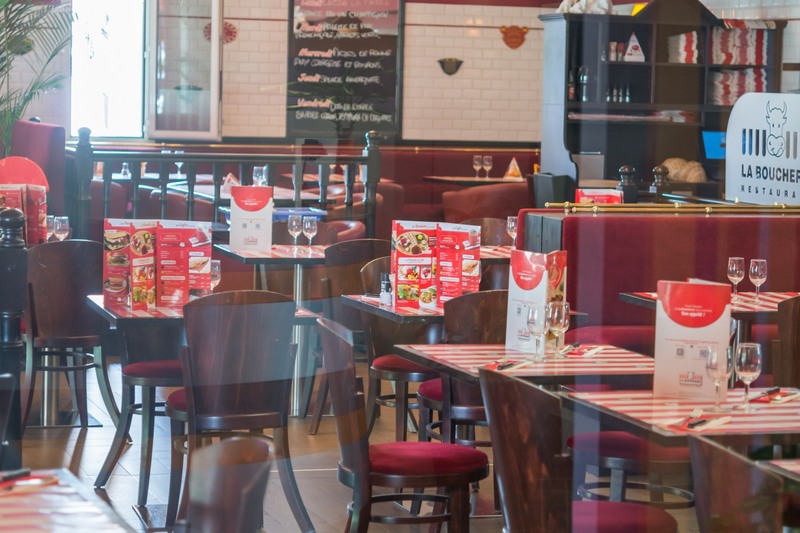 Our restaurant offers a wide range of meat and traditional dishes in a family atmosphere. 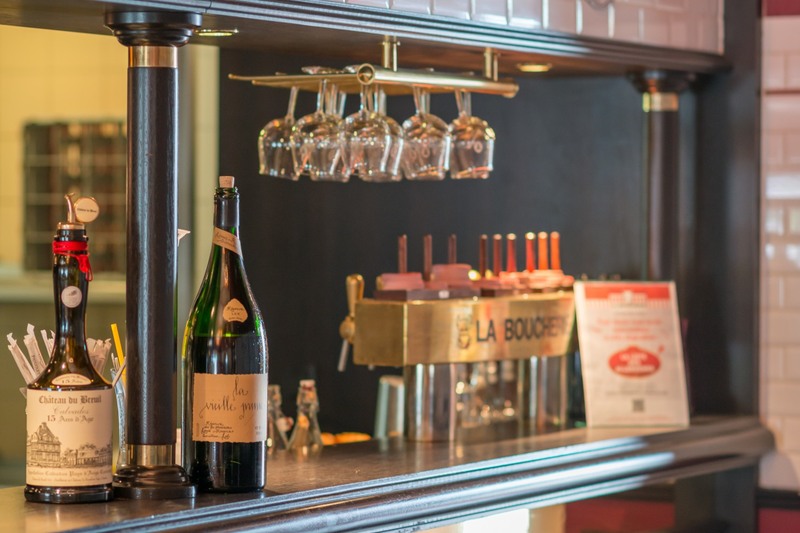 Register on our site Boucherie Privilege and benefit from exceptional discounts.